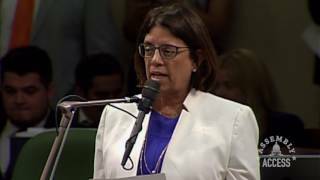 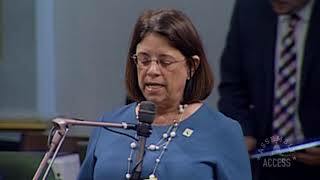 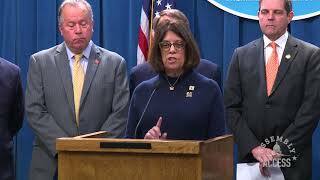 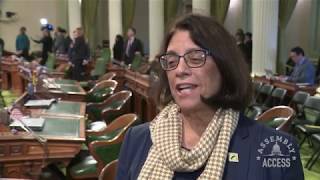 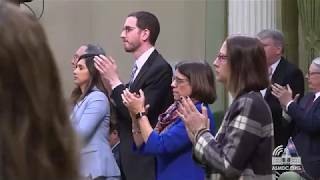 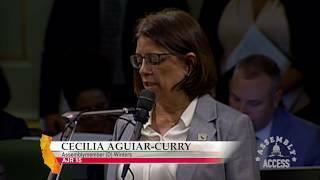 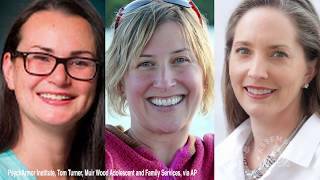 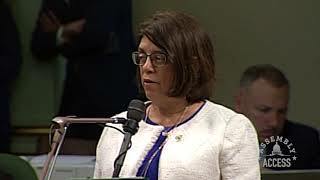 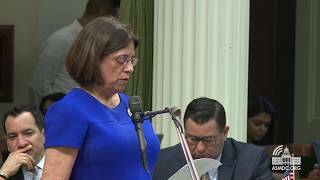 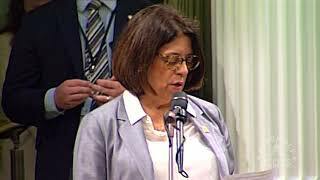 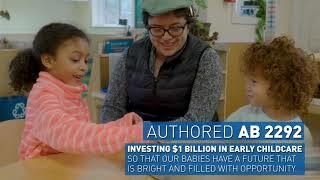 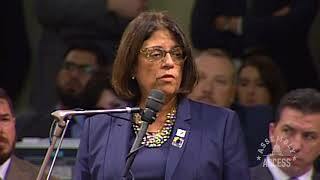 (Sacramento) - On March 15, Assemblymember Cecilia Aguiar-Curry (D-Winters) adjourned the Assembly in memory of Jennifer Golick, Jennifer Gonzalez and Christine Loeber, three women who tragically lost their lives at the Yountville Veterans Home shooting. 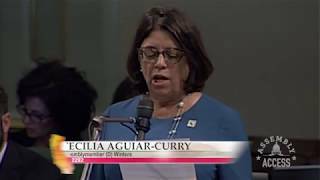 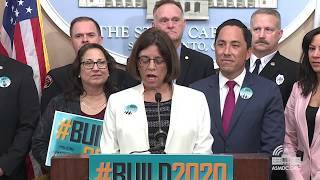 “We are pained by the senseless loss of the three women who dedicated their lives to helping veterans,” Assemblymember Cecilia Aguiar-Curry said. 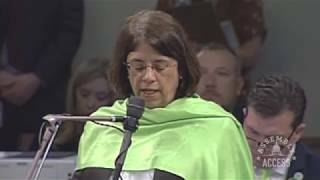 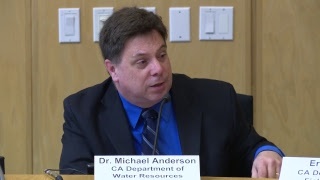 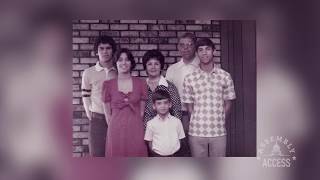 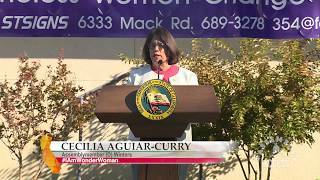 “We wish to honor these women today.” Watch this Assembly Access video to hear the entire speech.